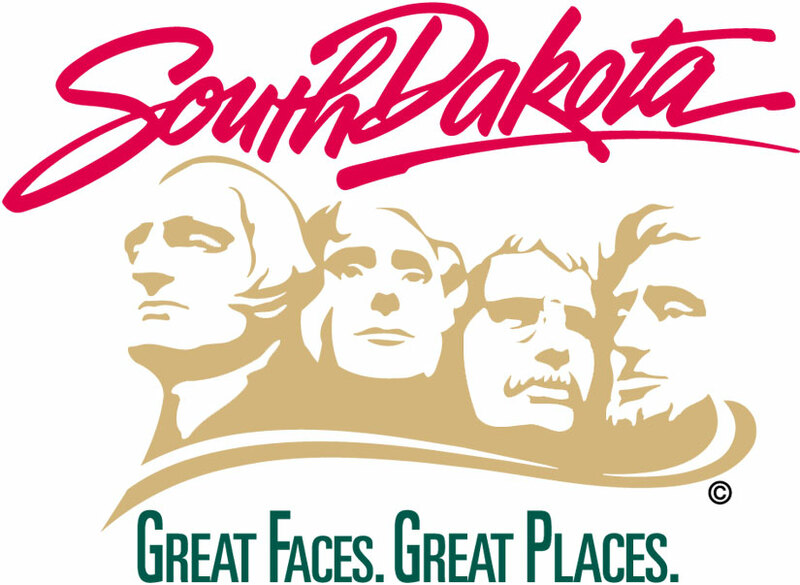 Governor Kristi Noem today approved legislation to expand South Dakota renewable energy production. HB1031, which Noem signed today, will streamline wind and solar development on state-owned lands. The bill will go into effect July 1, 2019.